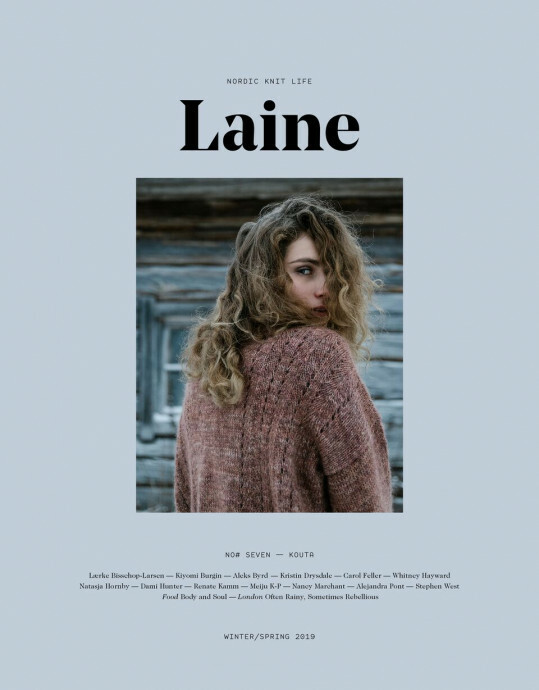 Laine is a high-quality Nordic knit & lifestyle magazine for knit folks. 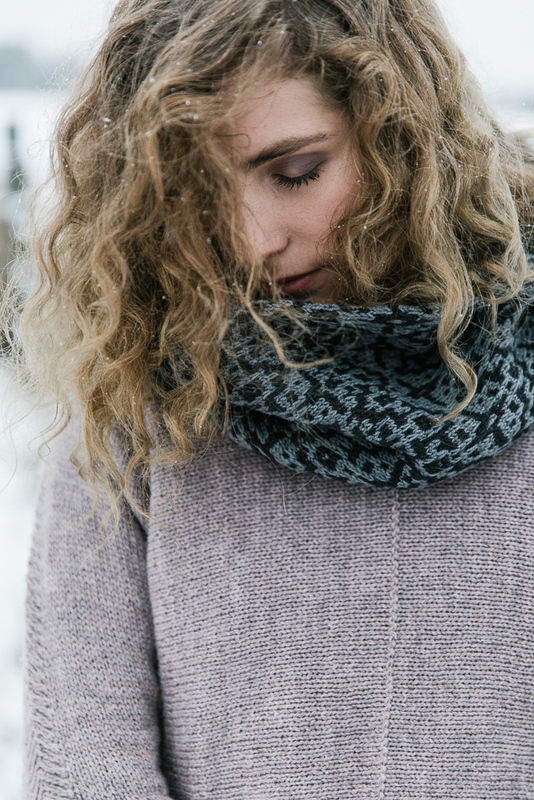 Cherishing natural fibres, slow living, local craftsmanship, and beautiful, simple things in life. 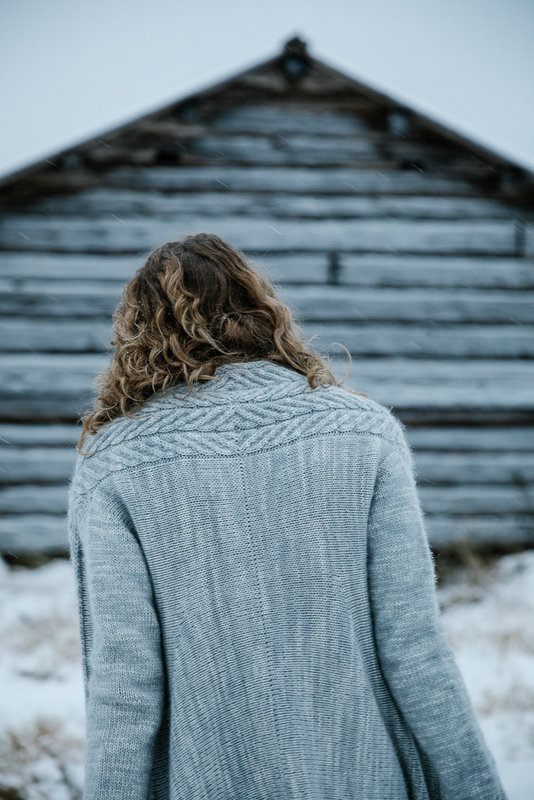 Their intention is to inspire you to gather and share, to be part of a community of like-minded knitters, makers and thinkers from near and far. Knitting is more than just knit, knit, purl. It is a feeling. Laine includes patterns from the leading knitwear designers, insightful, long-format stories from the world of wool, interviews, exciting travel articles, seasonal recipes and strong, visual storytelling. The official release day is the 15h February, so we only offer this issue for PRE-ORDER and will ship it as soon as it arrives with us! 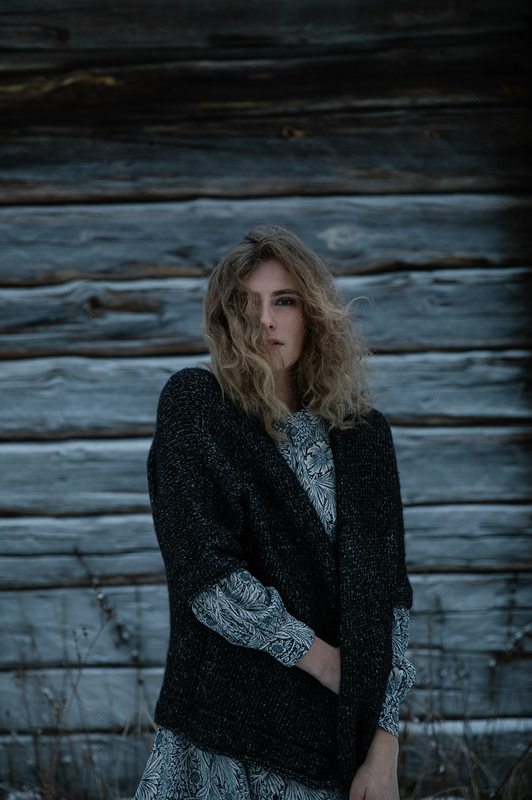 · 12 knitting patterns from a talented group of designers: Lærke Bisschop-Larsen, Kiyomi Burgin, Aleks Byrd, Kristin Drysdale, Carol Feller, Whitney Hayward, Natasja Hornby, Dami Hunter, Renate Kamm, Meiju K-P, Nancy Marchant, Alejandra Pont and Stephen West. · a long-format story about The Fibre Co.